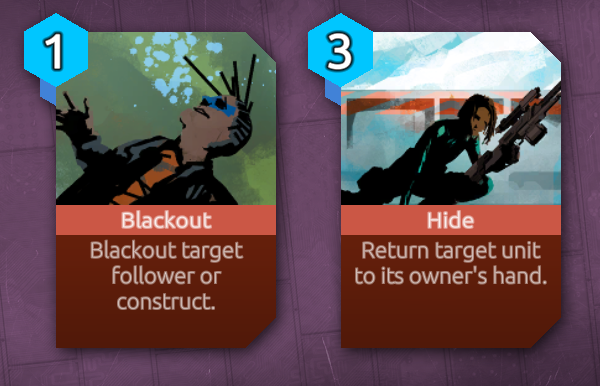 Blackout removes all effects on the target card. So no more Revenge, Incite, Taunt or anything else. Let me know what you think of these cards in the comments! Apart from that there's a lot of balancing changes and bugfixes in this update. Not quite as much new content as I wanted in originally in the roadmap but I'm hoping to catch up soon. However the next step is a bit of travel. 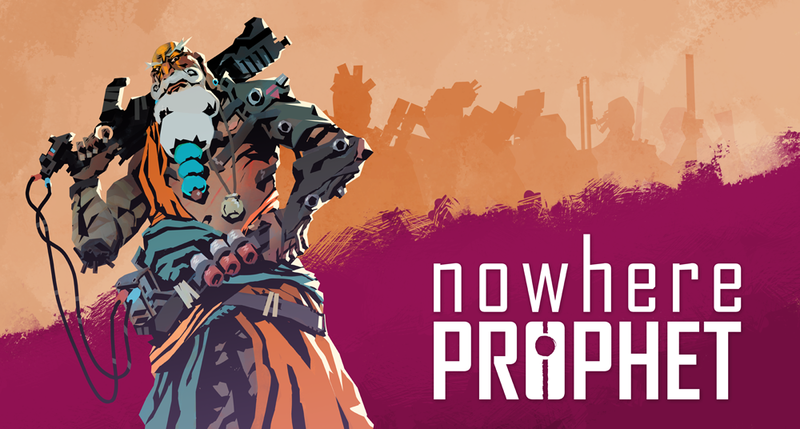 I'll be at SXSW as part of the German Haus, showing Nowhere Prophet, and I'll be attending GDC in San Francisco right after. If you're around, do reach out! 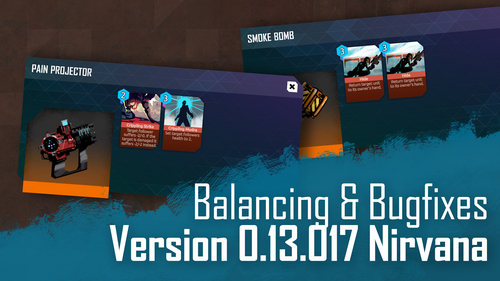 Edit: Small update to .018 with some minor fixes and tweaks.